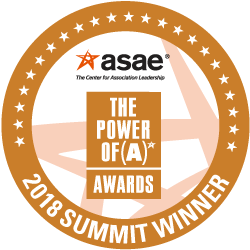 For their efforts to strengthen and save lives, American Diabetes Association, JDRF, Insulin for Life, Endocrine Society, T1D Exchange, Research!America, American Association of Diabetes Educators, and American Association of Clinical Endocrinologists have earned a 2018 ASAE Power of A Summit Award for their Diabetes Disaster Response Coalition’s (DDRC) 2017 response to Hurricanes Harvey, Irma, and Maria. ASAE honored the DDRC for getting life-saving diabetes supplies to those in need following the three devastating hurricanes. A critical part of recovery was ensuring that people with diabetes had access to life-saving medications and supplies. For these people, treatment disruptions resulting from not having enough medication such as insulin can have deadly consequences. Other treatment disruptions may occur when insulin is not used or stored properly such as when there is no electricity in affected areas and as such, no refrigeration. Insulin, a medication often used by people with diabetes to control high blood sugar, must be kept cold to be effective. 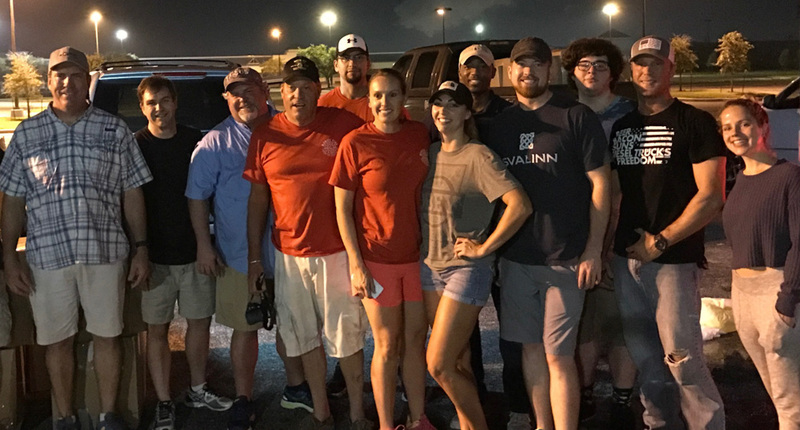 In Texas, in total, the coalition shipped more than 3,778 pounds of supplies to the Houston, Galveston, Harris County and Corpus Christi communities during the first week following the storm. This included 446,090 syringes, 39,100 units of insulin, 213,600 pen needles, and 13,100 test strips. The supplies were distributed among various – shelters, and a central hotline (314-INSULIN) was established for healthcare providers to get access to diabetes supplies. Participating organizations regularly updated websites and social media channels for healthcare professionals and patients on how to obtain additional supplies or donate unopened medications. The work of the DDRC is an example of how membership organizations can stay true to their mission and go beyond regular, daily association activities to deliver care to people in need. By working together to identify needs, resources, and volunteers, the DDRC was able to provide critical support to those in need and facilitate lasting partnerships between providers, patients, industry, and relief organizations. These efforts resulted in the delivery of thousands of pounds of lifesaving supplies to devastated areas. The coalition also leveraged each member’s respective areas of expertise to maximize the group’s impact and efficiency. Congratulations and thank you to the DDRC members for exemplifying how associations strengthen the world.